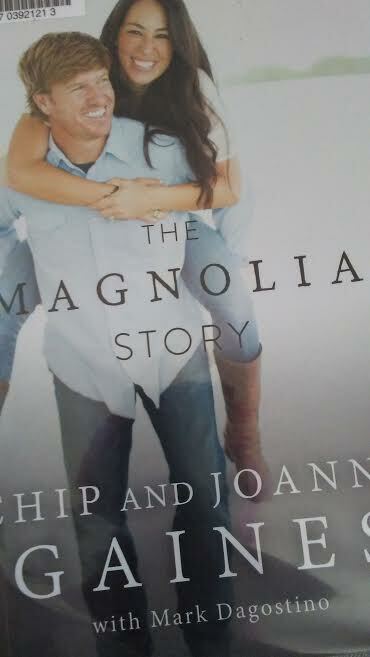 At long last I have finally sat down and read this "The Magnolia Story" by Chip and Joanna Gaines along with Mark Dagostino about this couple down in Texas that fix and flip homes on a popular series on HGTV! I love reading couple love stories especially when opposites attract and the book has comments by Chip and Joanna even described as if you are sitting down talking to one of them from this very book! 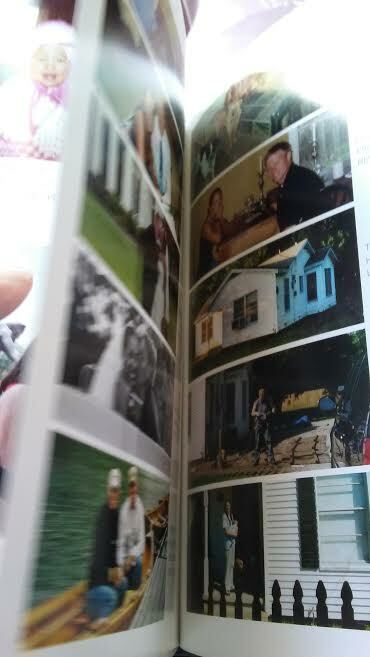 Its about hardwork, dreams and failures, faith and family! 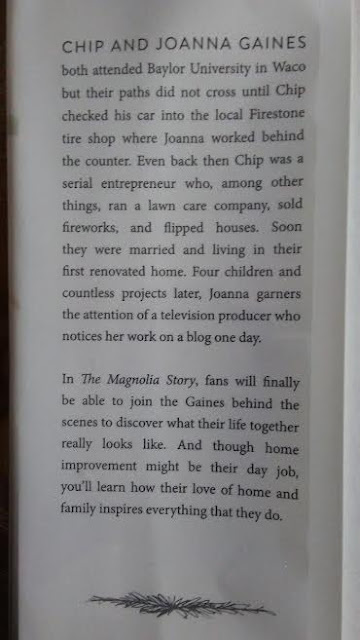 This book is a perfect companion for fans of the Gaines to step inside their world! Not to spoil the ending of this book, "The Magnolia Story" has alot of life lessons including this one in the above picture!! 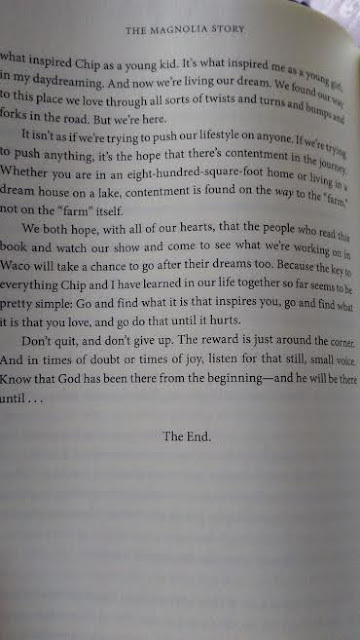 If you want an inspiring story to help with the ups and downs of life with a wonderful messages of family, faith, and fixer upper story then this book is for you! Same here! I love reading couple love stories too or generally romance. Sounds like a nice book. Would see if I can get my hands on it.